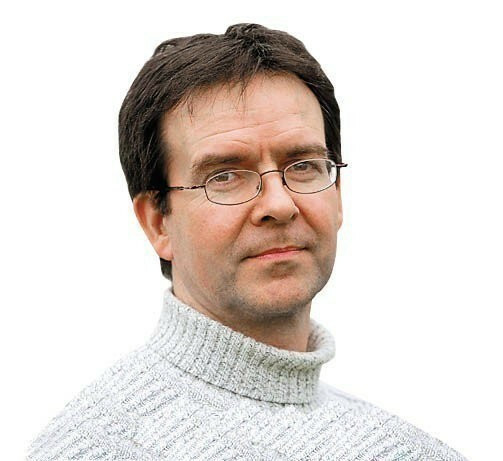 Parkour Earth chief executive Eugene Minogue has accused the International Olympic Committee (IOC) of "standing idly by" while the International Gymnastics Federation (FIG) "usurped" the discipline as he warned the organisation may take their grievance to the European Commission. Numerous members of the International Gymnastics Federation (FIG) who have gathered in the Azerbaijan capital of Baku for the sport's Congress tomorrow and Monday (December 3) have received open letters from their own parkour communities imploring them not to vote for the activity to become an official FIG discipline. The International Gymnastics Federation (FIG) has said that 2018 will be "a year of achievements for parkour" - a statement which is bound to anger opponents of the governing body's move into the discipline. 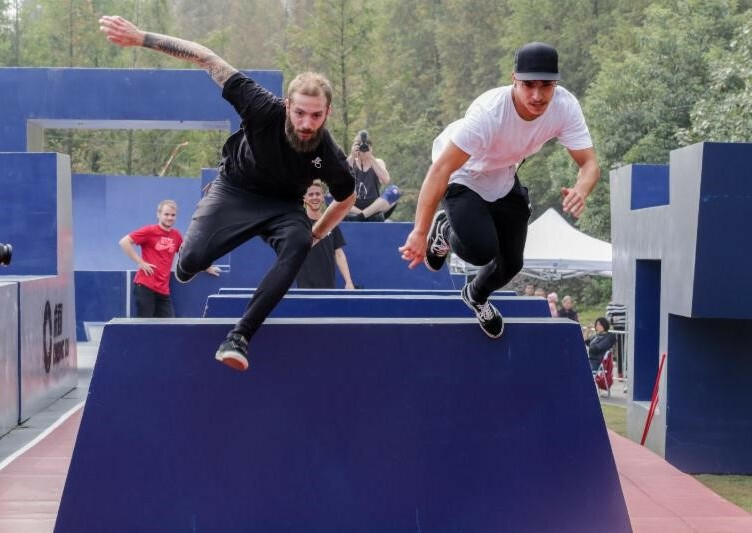 A long-awaited meeting between the International Gymnastics Federation (FIG) and a new parkour governing body is due to take place here tomorrow. 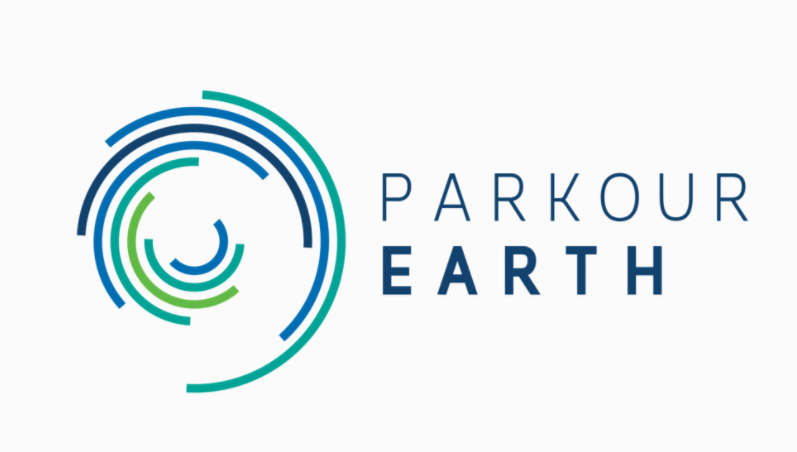 Parkour Earth, the new organisation claiming to be responsible for the running of the sport, have issued a deadline of September 15 for the International Gymnastics Federation (FIG) to agree to an "urgent meeting". 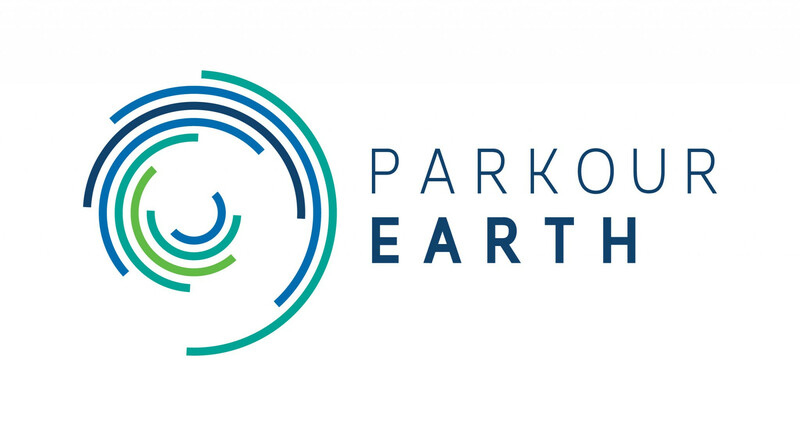 The International Parkour Federation (IPF) have said their application to be recognised as parkour's official International Federation (IF) is still pending following the launch of another organisation - Parkour Earth - within the sport. 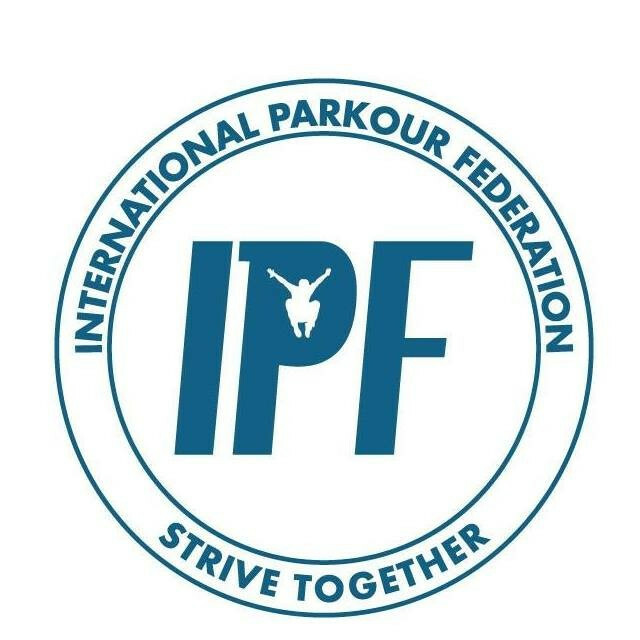 Parkour Earth has today been officially established as the International Federation for the sport as the ongoing row with the International Gymnastics Federation (FIG) continues.